Our clients benefit from the firm’s capability to creatively solve a broad range of planning, site design, and site engineering issues. 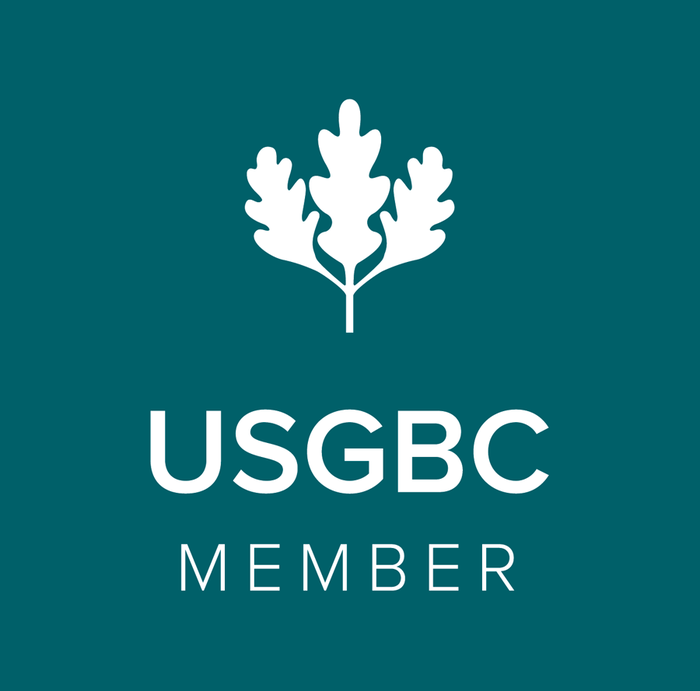 Our 25-person staff includes 15 Licensed Landscape Architects including four partners, Peter Osborne, Vincent Pietrzak, Timothy Bonaparte, and Cory Jenner, and a support staff of 10 talented professionals. Click on the photos below to learn more about our team starting with our leadership team!